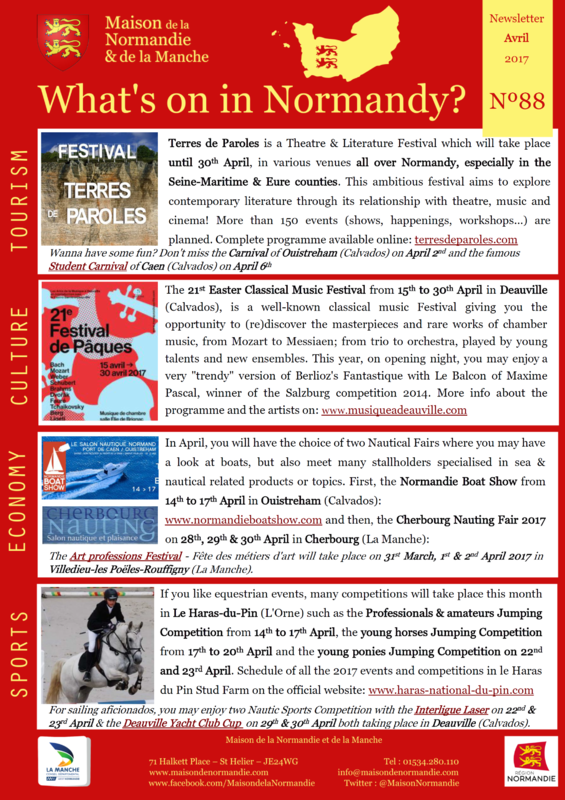 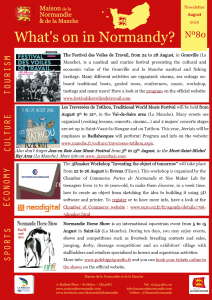 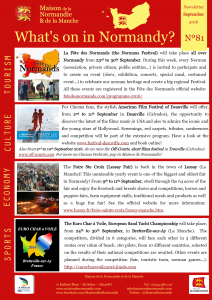 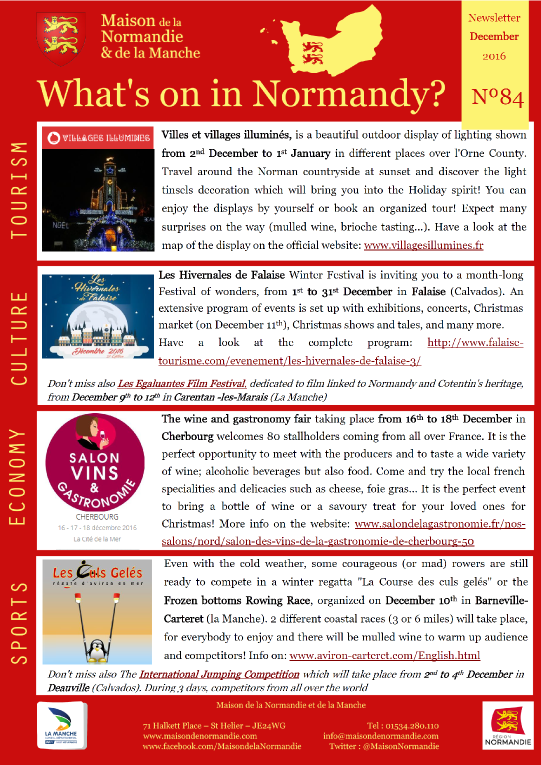 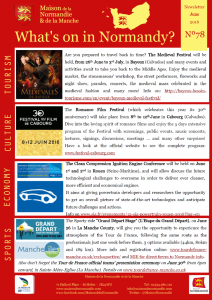 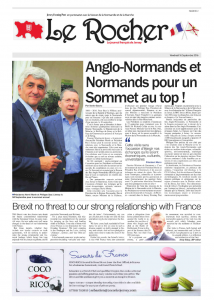 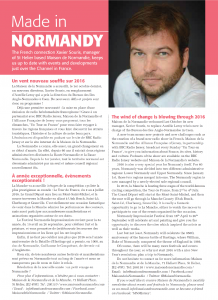 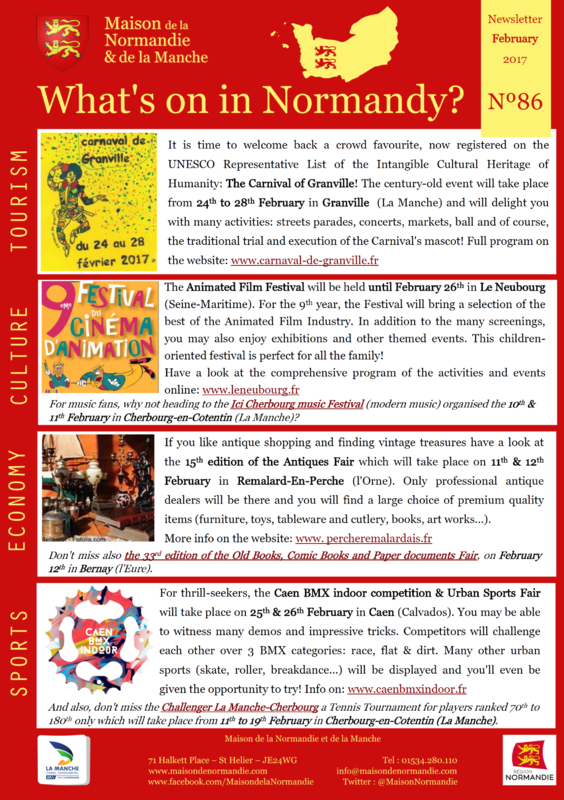 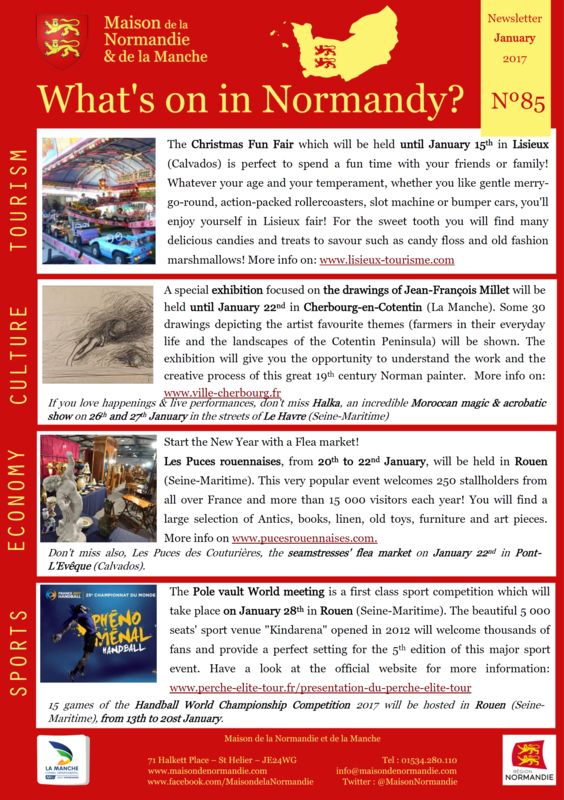 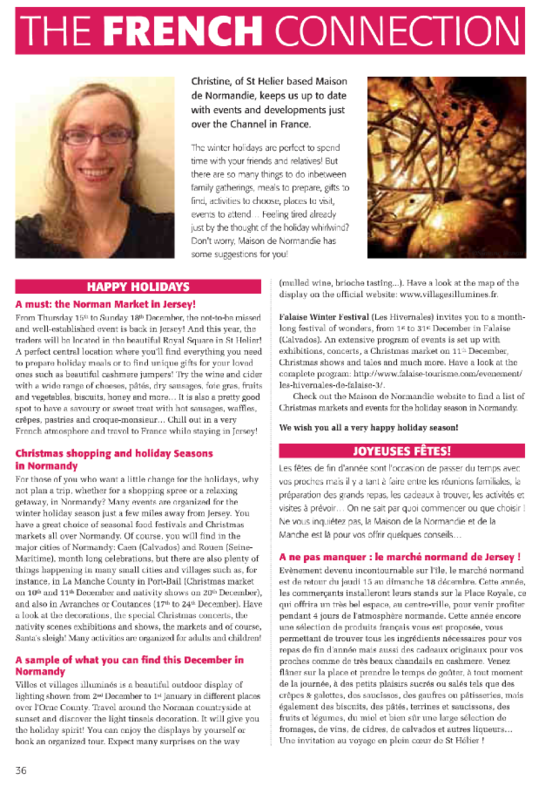 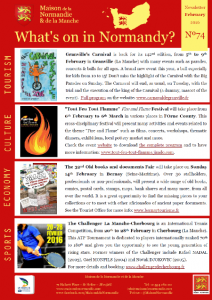 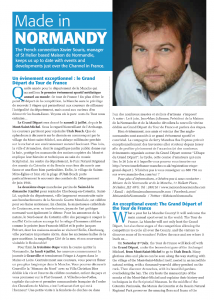 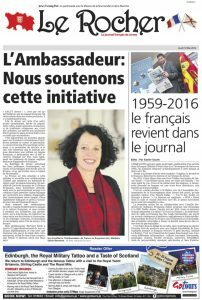 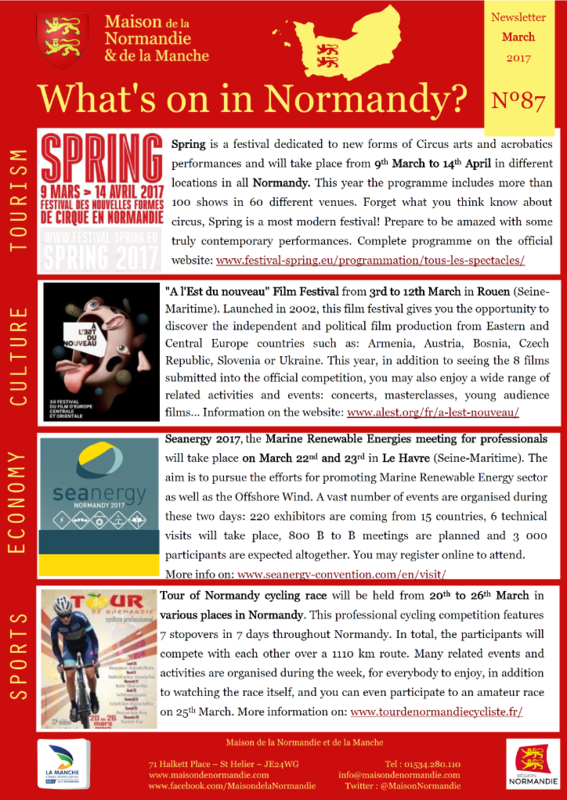 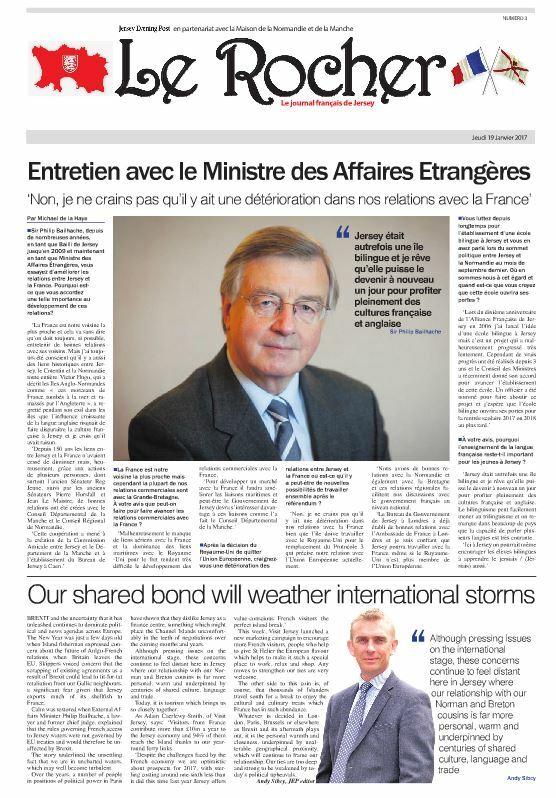 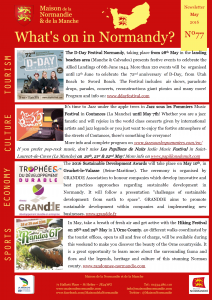 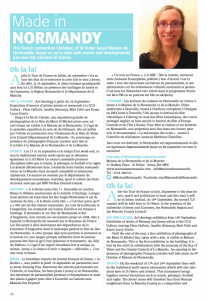 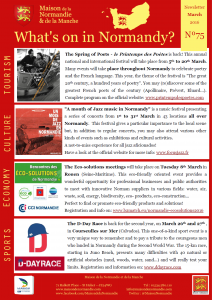 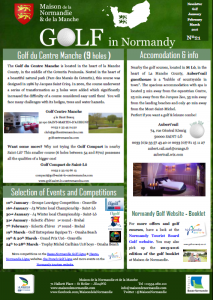 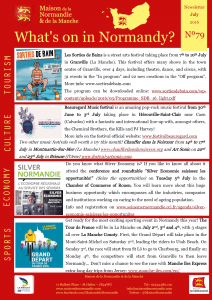 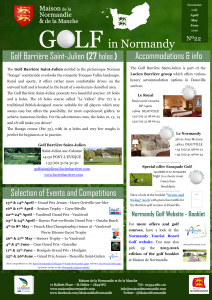 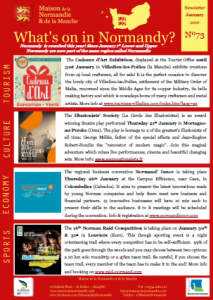 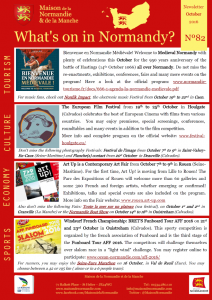 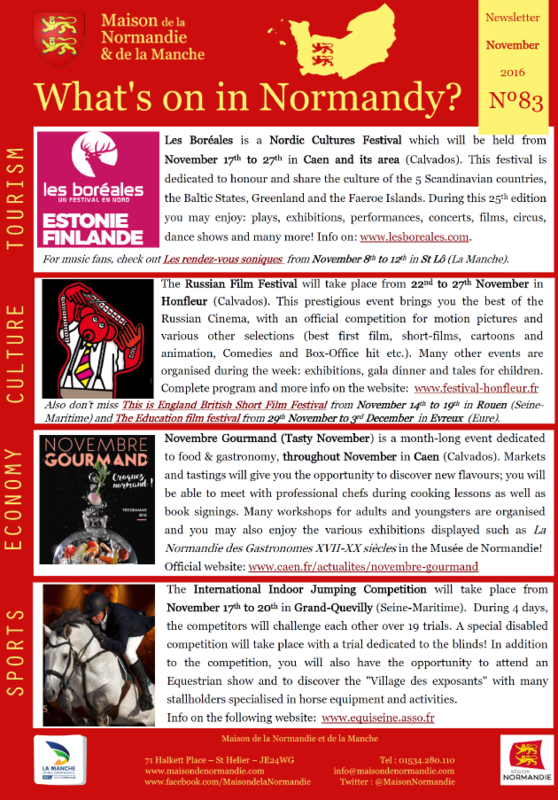 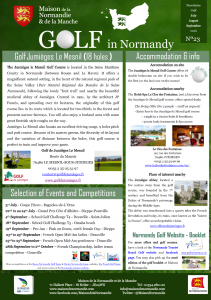 For more events in Normandy, you can see the Official Normandy Tourist Board website. 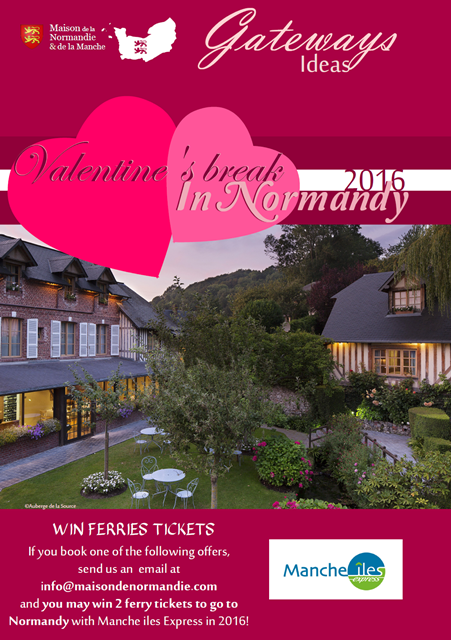 Maison de la Normandie created this little guide to help you choose the perfect location in Normandy to celebrate Valentine’s Day! 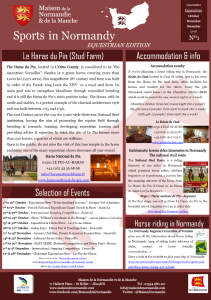 Have a look at the 15 accommodations we selected through all Normandy.